Do you have any fun spring events you're going to have to dress up for in the near future? 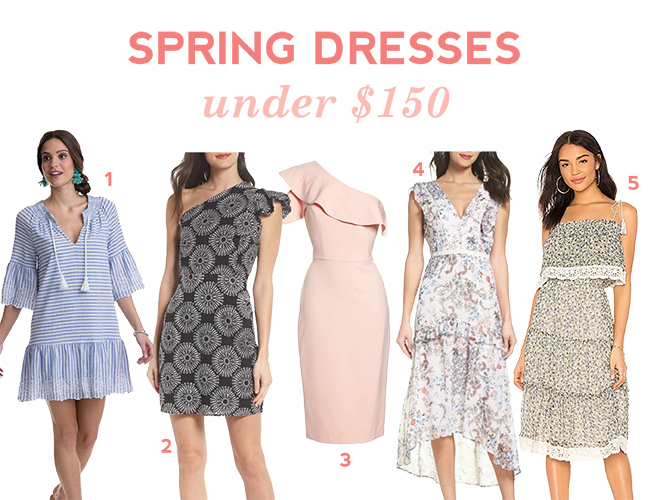 Between Easter, wedding showers, baby showers, and weddings, there are a few special occasions I'm going to have to dress up for this spring! 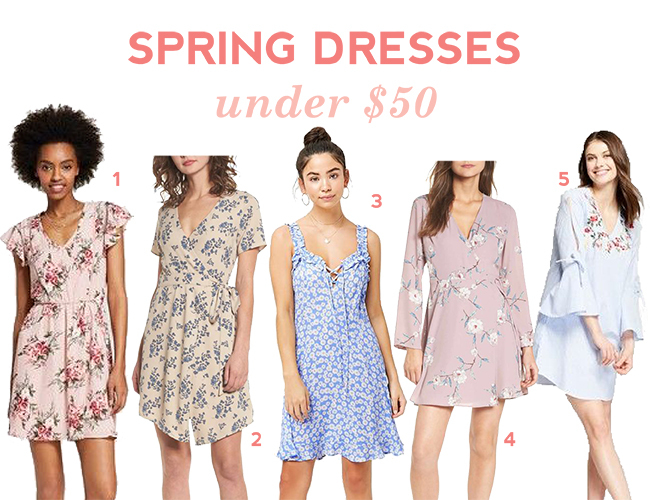 I've worn all of my fancy dresses a bunch of times, so I'm definitely on the lookout for a new dress or two to add to the closet. 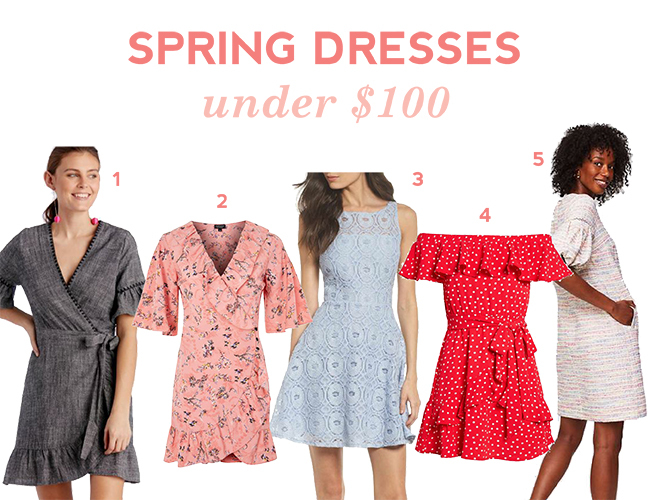 As much as I love to splurge, for special occasion dresses, sometimes it's best to shop on a budget. After all, you won't wear them as often as a great pair of jeans or the perfect blazer, so the cost per wear is pretty high. So here are some options, under $50, under $100, and under $150. So you can look good and not feel bad about it! !